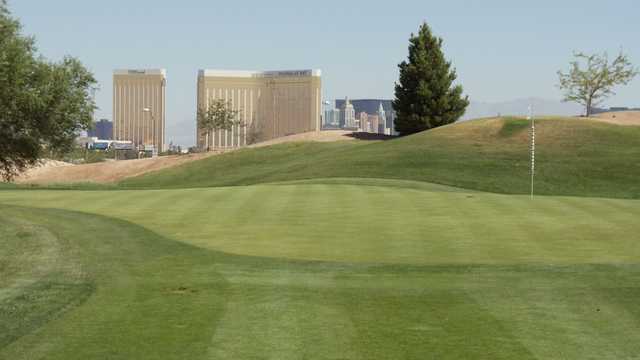 The TaylorMade Golf Experience, is a 42-acre public golf course and training facility. 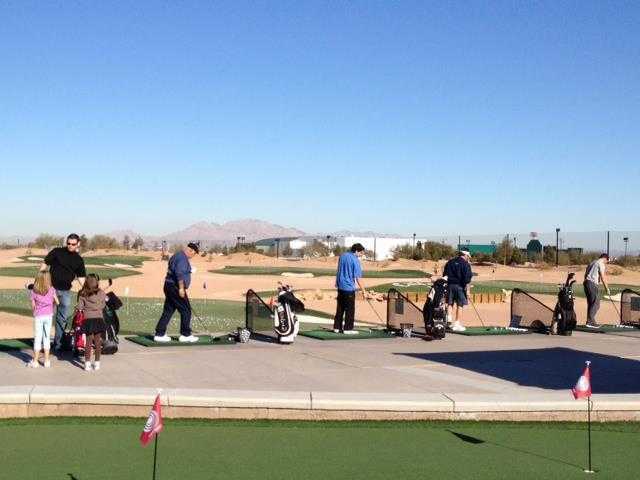 With 113 range stations on mats and natural grass, there's no better place in town to hit a bucket of balls. The two-tiered driving range offers 5 target greens, with the longest at 275 yards. 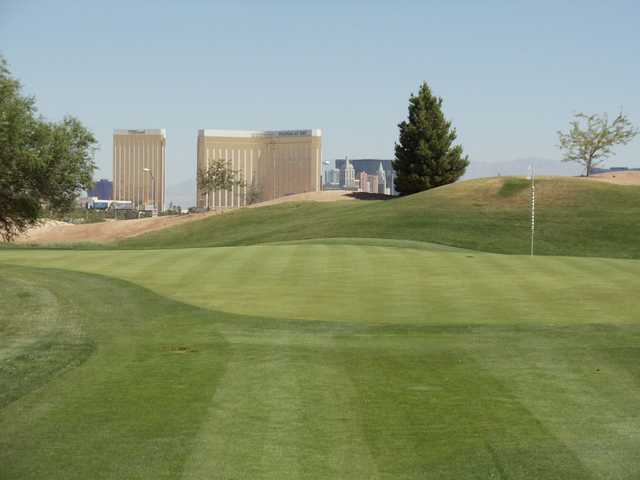 Our entire range is synthetic turf with your choice of synthetic range mats or our natural turf driving range, all with a fantastic view of the Las Vegas Strip. 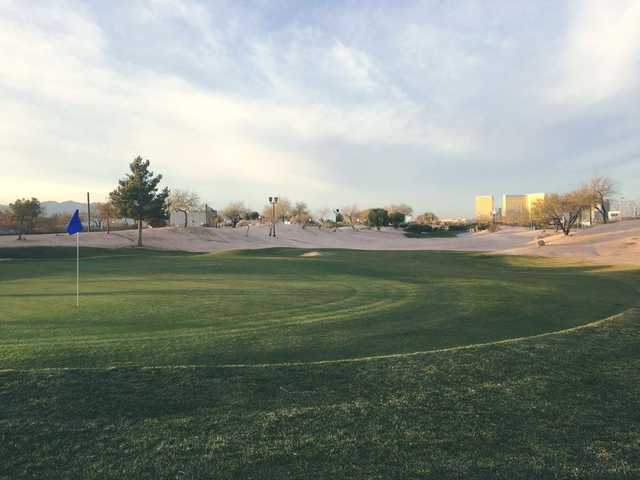 Our golf course, The Approach, is beautifully landscaped to fit within its desert location. 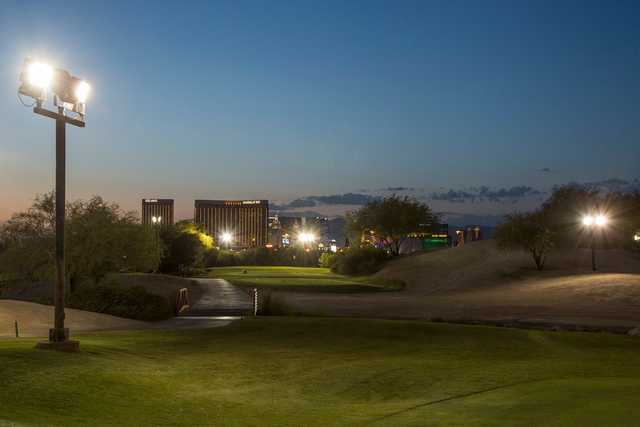 The championship par 3, nine-hole course is fully illuminated for night play year-round and features many challenging holes, ranging from 110 to 185 yards, complete with PGA quality greens. Inside the clubhouse you'll find a knowledgeable and friendly staff ready to assist you with all your needs. 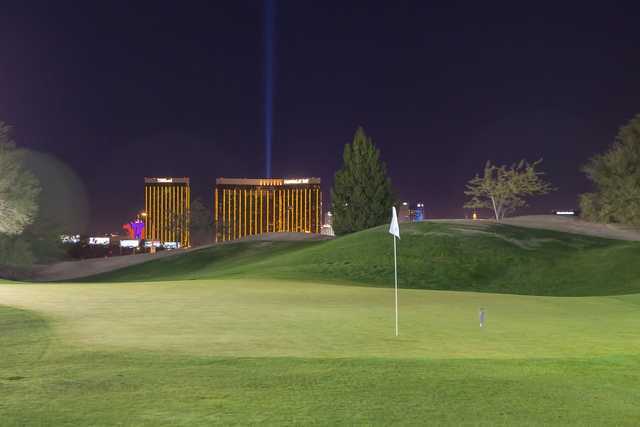 From apparel and equipment purchasing, dining and relaxing, equipment or cart rentals, to professional instruction and consulting, we are your one-stop destination for golf in Las Vegas.